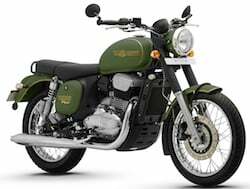 We have covered all major bank which offers bike loans. You can select your bike here and compare interest rates. Some bank / finance agencies offer interest rate based on documents submitted by you. Generally Banks take 2% of total amount as processing fees.